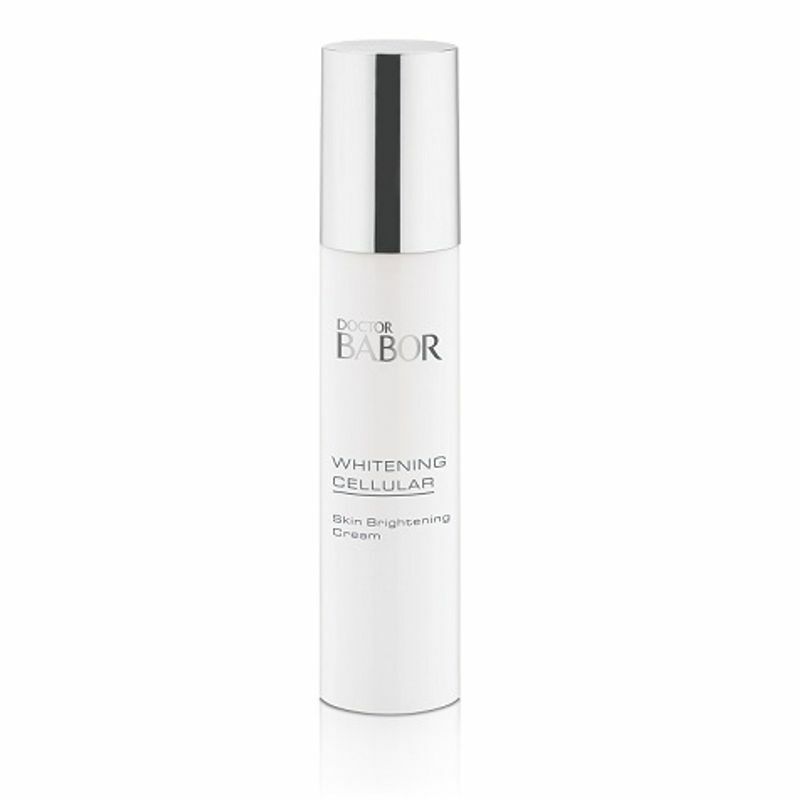 Babor Whitening Cellular Skin Brightening Cream gives you visibly brighter complexion and reduces pigment spots. It protects skin against light-induced aging and reduces wrinkles and fine lines. Skin is left looking more even, radiant and firmer. Works best in combination with Skin Brightening Lotion during the day. Skin is visibly brighter and clearer. The suggested cleanser to use is Enzyme Cleanser. Ideal to use as a night cream. Additional information: Babor is a pioneer in professional skincare products and has set a high standard in skincare research. A German Based brand, they offer luxurious, innovative and results-driven cosmetics and wellness rituals. The brand offers highly innovative active formulations that are carefully combined with exclusive treatment methods to provide outstanding results and a uniquely indulgent experience. The experts harvest powerful natural ingredients to create revolutionary, anti-aging formulations and treatments that, when combined, produce results you can see and feel! Explore the entire range of Night Cream available on Nykaa. 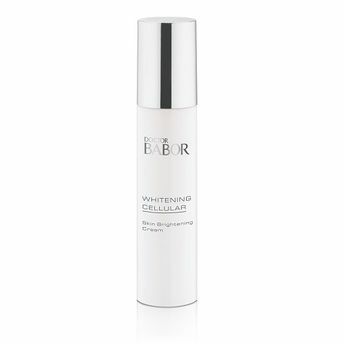 Shop more Babor products here.You can browse through the complete world of Babor Night Cream .